Born in Americus, Georgia but raised nearby in Ellaville, Brent Cobb was destined to be a country star. His father was an appliance repairman by day but played in a rock band during his spare time, leading to Brent’s vocal debut at the age of 7 when he sang Tim McGraw’s “Don’t Take the Girl” with his father’s band during a festival performance in Richland, Georgia. Brent would form his own band during his teenage years called Mile Marker 5 before meeting his cousin Dave Cobb at the age of 16 during a family funeral. Dave, who flew in from LA for their aunt’s funeral, had just produced Shooter Jenning’s Put the O Back in Country. Brent gave his cousin Dave a demo CD that would eventually lead to Brent taking a trek to LA to record his debut album. 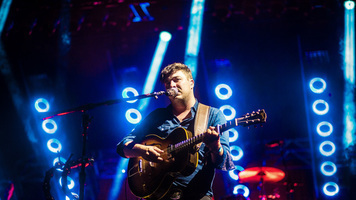 Trading his home state of Georgia for the sun, sand and beaches of Los Angeles, California, Brent recorded and released his debut album No Place Left to Leave in 2006 with the help of his cousin, Dave Cobb. But after several months – and life-altering events in the big city that included an earthquake and drive-by shooting, Brent decided to head back to Georgia where life was a bit more simple. Back in his home state, Brent received a call from Luke Bryan who invited Cobb to stay with him in Nashville for a week of writing. Cobb accepted the invitation and eventually made the move to Nashville, Tennessee in 2008. 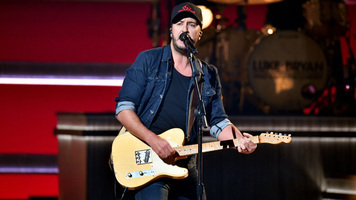 Scoring a songwriing contract with Carnival Music Publishing, Cobb landed placements with a “who’s who” of country stars including Luke Bryan, David Nail, Kellie Pickler, Miranda Lambert and Kenny Chesney. In 2012 Cobb released his self-titled EP and tour the country, opening for acts such as Blake Shelton and Sara Evans. In 2016 Brent made an contribution to his cousin Dave Cobb’s compilation album titled Southern Family, which also featured the likes of Miranda Lambert, Chris Stapleton and Zac Brown. Cobb would go on to release his major label debut album on October 7, 2016, titled Shine On Rainy Day, the album peaked at No. 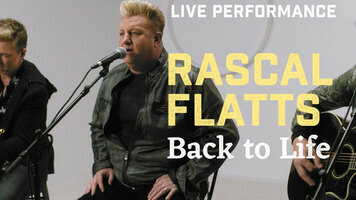 17 on Billboard’s Top Country Albumcs chart and would earn Cobb a GRAMMY nomination for Best Americana Album. 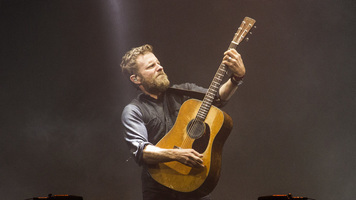 His newest album Providence Canyon was released on May 11, 2018. 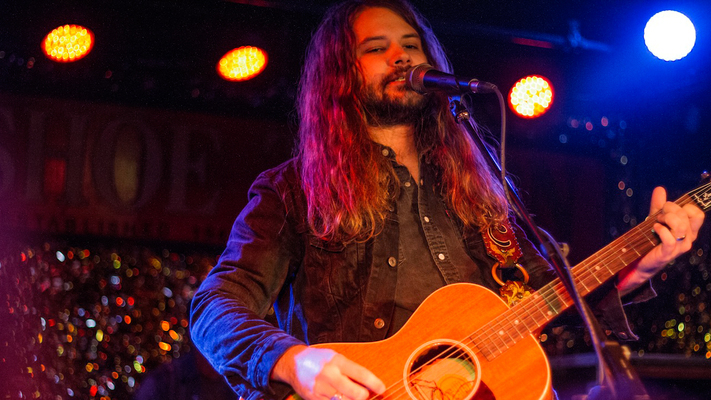 Brent Cobb landed an opening slot on Chris Stapleton’s All-American Road Show Tour in the summer of 2018.